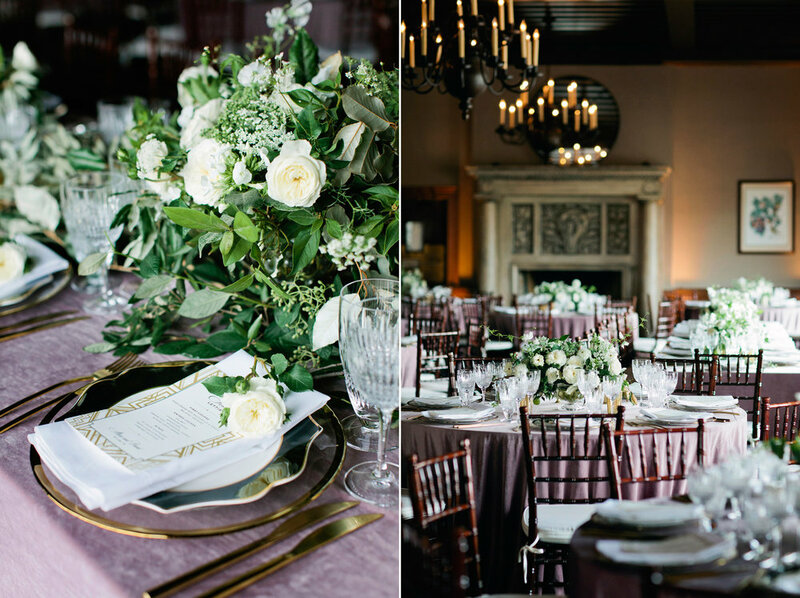 We’re really working on playing catch up with posting work to the blog, and today we’ve got one gorgeous wedding that we’re sharing. 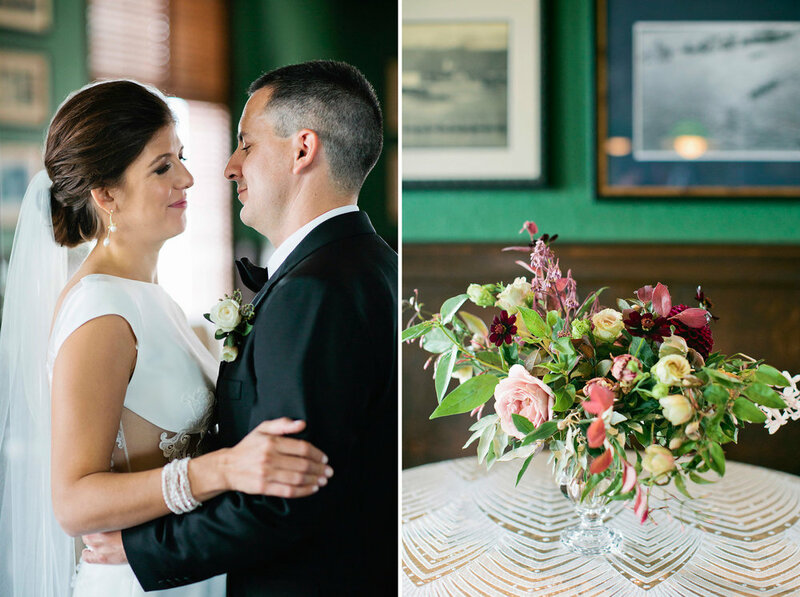 Downey Street Events always produces the most beautiful and seamless weddings, and Alexis and David’s celebration at the University Club (our first time there!) was no exception. 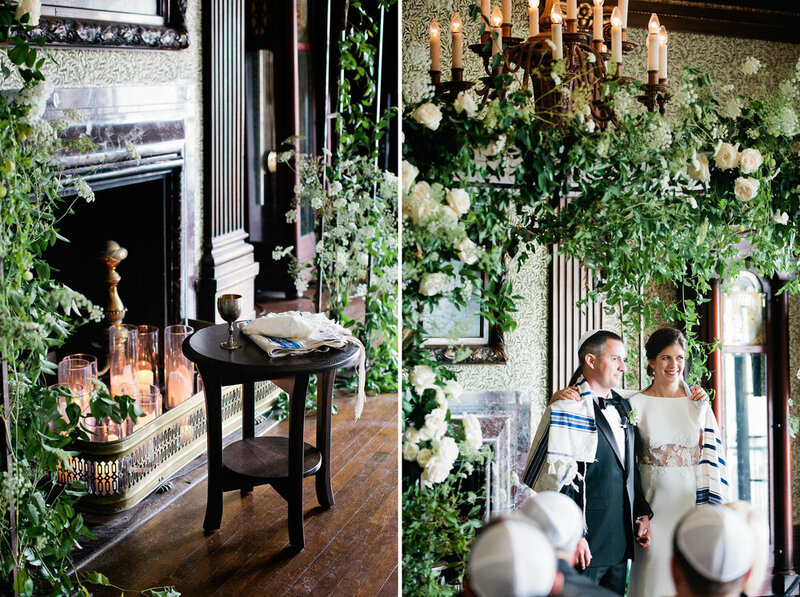 This Humble Abode constructed the most amazing chuppah we’ve ever seen and it coordinated perfectly with the ceremony room’s wallpaper. David surprised his bride with an incredible poem toast but my favorite “detail” of all was Alexis sporting the cutest baby bump. We’re so thrilled for these two and their big life changes.